That's right, folks! 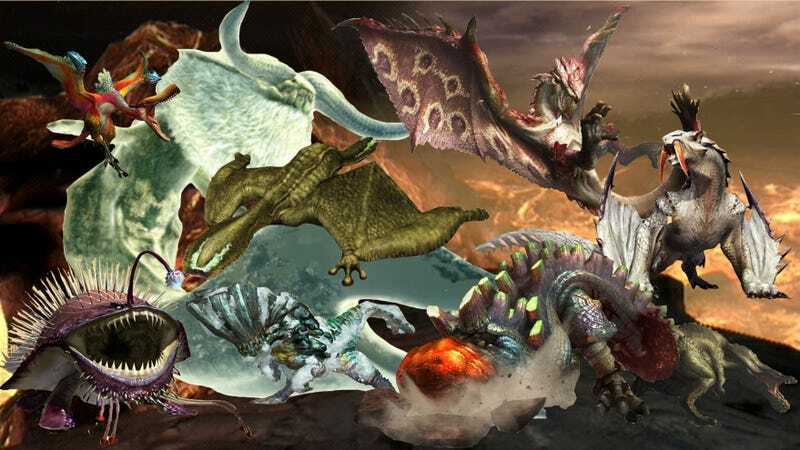 Monster Hunter night is back! So, without further ado, let's get this hunting party started!